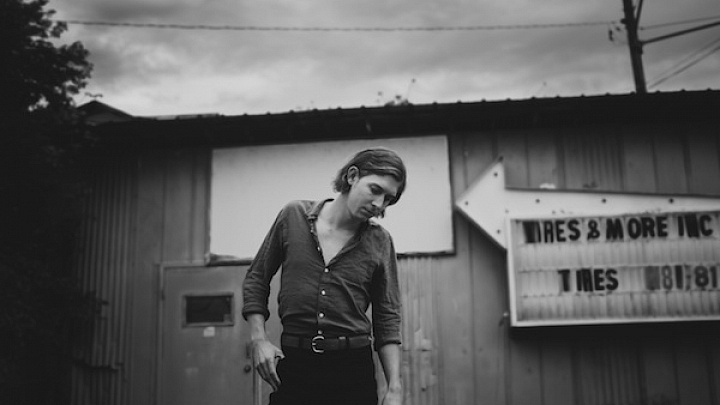 Youthful Fort Worth native and resident Nashville troubadour Cale Tyson takes a non-satirical approach to traditional country music, and the results are gorgeously infectious. Ripe with pedal steel, upright bass, and a subtle yodel – Tyson and his backing band tug the golden age of country roots out of the 70’s and into a new era. 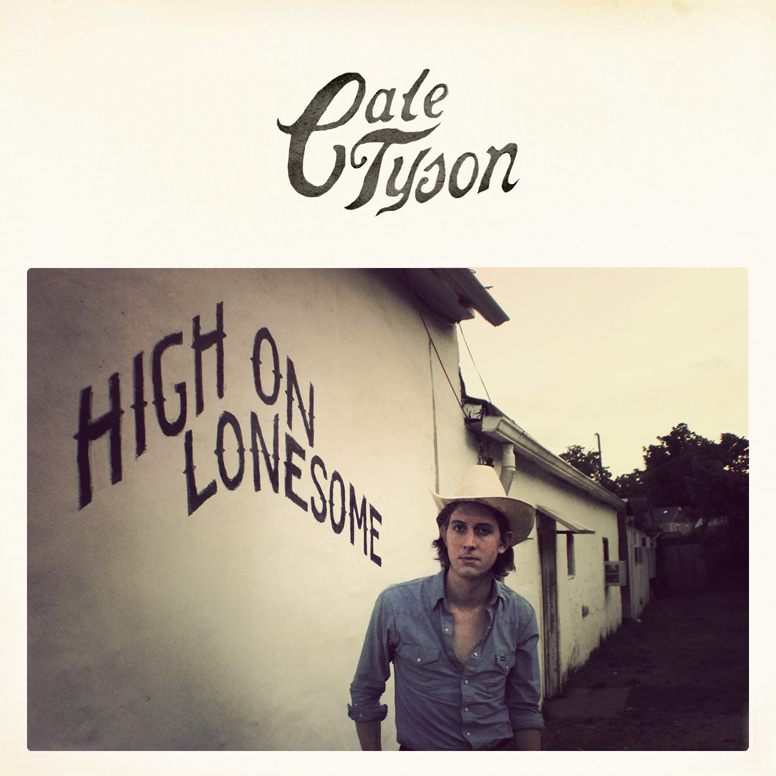 Nashville’s Cale Tyson “Old Time Blues” High on Lonesome EP 2013. OlderOTM RECOMMENDS: “War Zone” by Dale Earnhardt Jr. Jr.